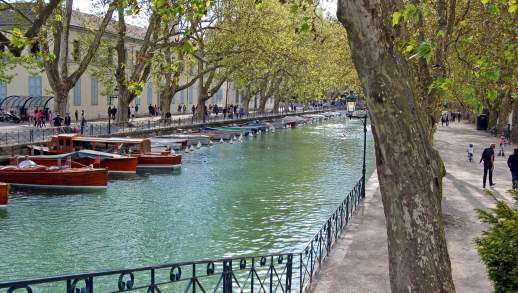 Known as the ‘Little Venice’ of the Alps, Annecy is undoubtedly one of the most beautiful cities in France. 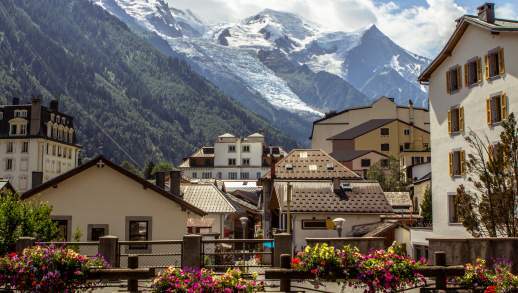 Go for a wander through the old town and appreciate the medieval buildings reflected in the canal, have an ice cream at one of many ice cream parlours or take a look at the traditional Savoyard shops and buy some local cheese! 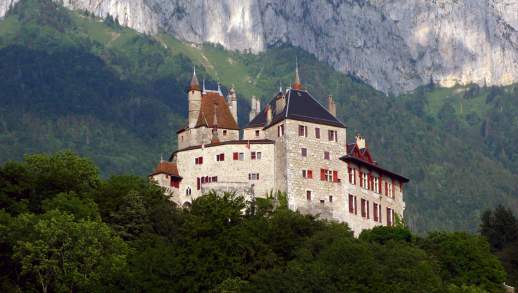 Discover the history of this beautiful city and experience wonderful views of the lake at the Château d'Annecy. 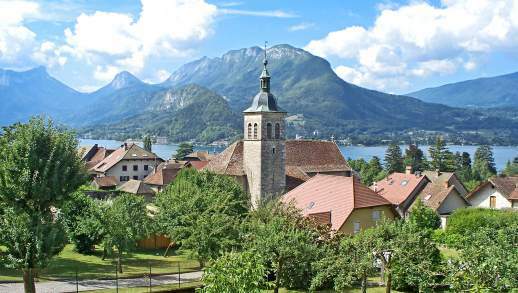 Located on the shores of Lake Annecy and just a 20 minute drive from the campsite, this alpine town offers plenty to keep you entertained. It’s no wonder Annecy is known as the Little Venice of the Alps, and there’s no end of things to do in the French town. 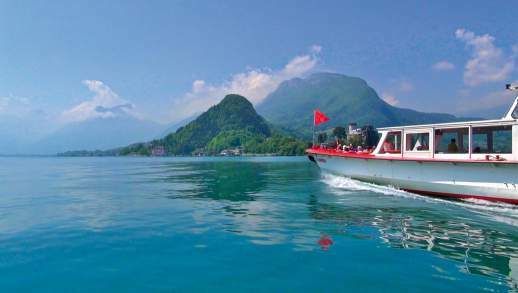 Food lovers can enjoy local cheeses and the numerous ice cream parlours around Annecy. 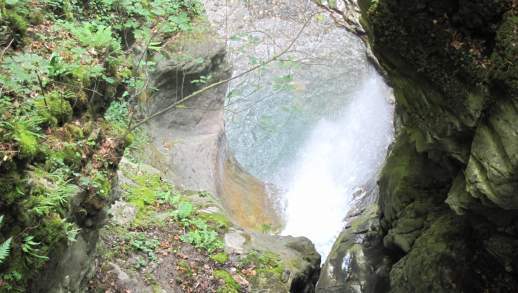 Outdoor adventurers will be spoilt for choice -- and it doesn’t stop at the nearby Semnoz and Chamonix ski resorts in the winter. 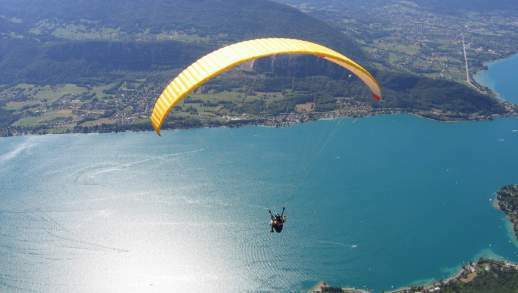 Visitors can go paragliding on the Col de la Forclaz, a beauty spot overlooking Lake Annecy, as well as hiking trails that offer views of the lake, Angon Waterfalls, and Mont Blanc. 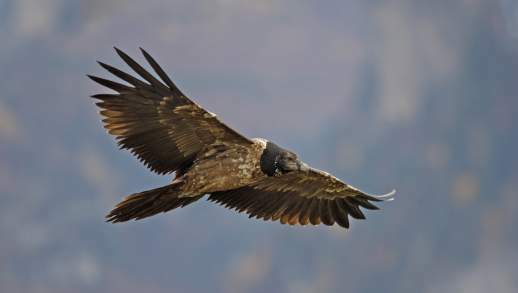 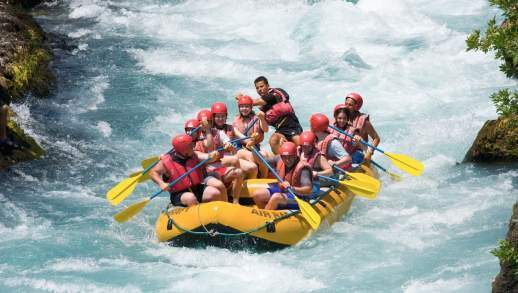 Plus, they can try out the unusual sport of summer tobogganing on an 850m trail and daredevils can even go whitewater rafting on the River Isère. 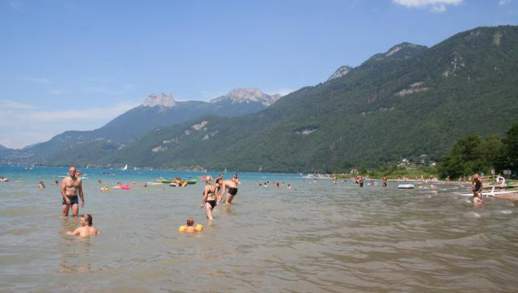 Those who prefer a more relaxing holiday can lounge on the beach next to Lake Annecy, and soak up the beauty of the Roc de Chère Nature Reserve on a leisurely walk. 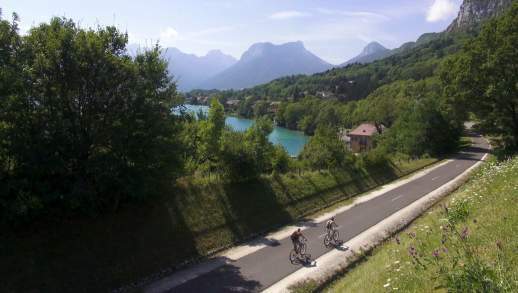 The streets of Annecy are well-suited for exploration by bike. 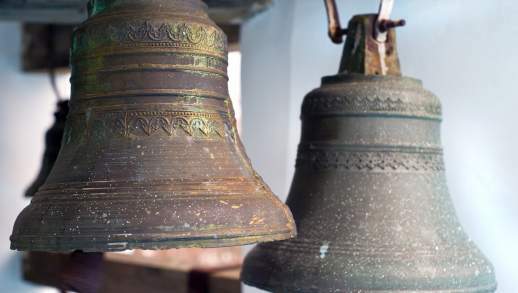 Its visitors also have the chance to discover the local craft of bell-making in the museum run by the Paccard Bell Foundry in the village of Sevrier, a stone’s throw away from the campsite. 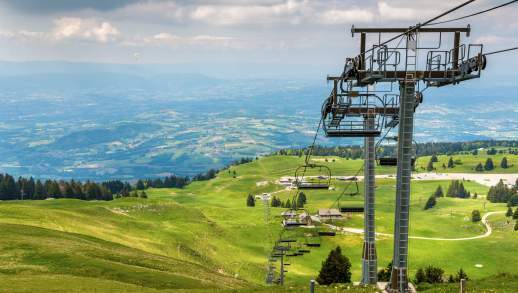 Annecy’s Alpine climate means that visitors will experience a range of weathers depending on the time of year that they choose to take their holiday, but there are no clear disadvantages to any of the seasons. 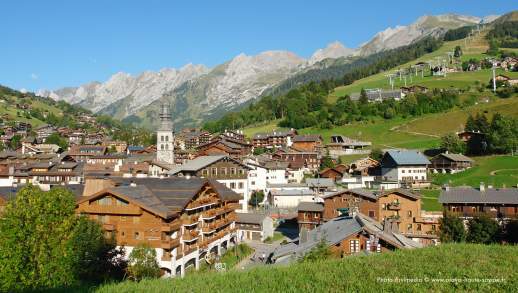 Skiing fans will want to head there in winter to make the most of some of the best slopes in Europe -- and best of all, temperatures do not frequently fall below 0°C. 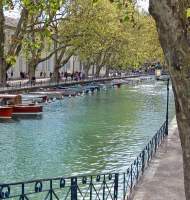 Summer is the high season, which is when Annecy really comes into its own and its natural assets can be enjoyed to the fullest. 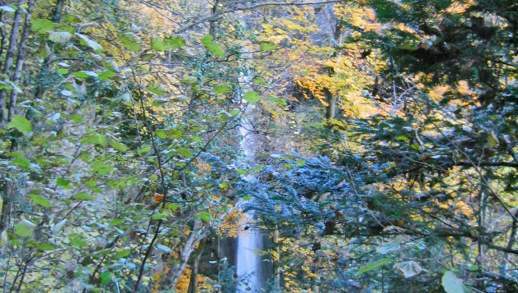 Autumn and spring are, of course, cooler and rainier, but there is still an array of cultural activities on offer in Annecy.